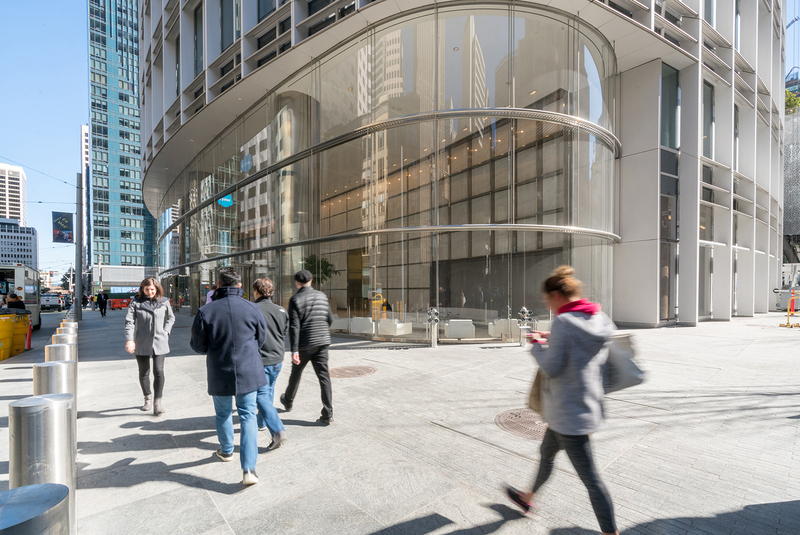 Salesforce Tower, designed by Pelli Clark Pelli architects with Kendall/Heaton Associates, is the centerpiece of the San Francisco Transbay redevelopment area and is the tallest building on the San Francisco skyline. The project’s public open spaces include streetscapes on Mission, Fremont, and First Street, a shared walk along the Transit Center, a 19,000 square foot public plaza, and a 5th floor roof deck connecting with the Transit Center’s rooftop public park. RHAA is the landscape architect of record for the project, implementing designs by Peter Walker, Mark Cavagnero, and SWA. 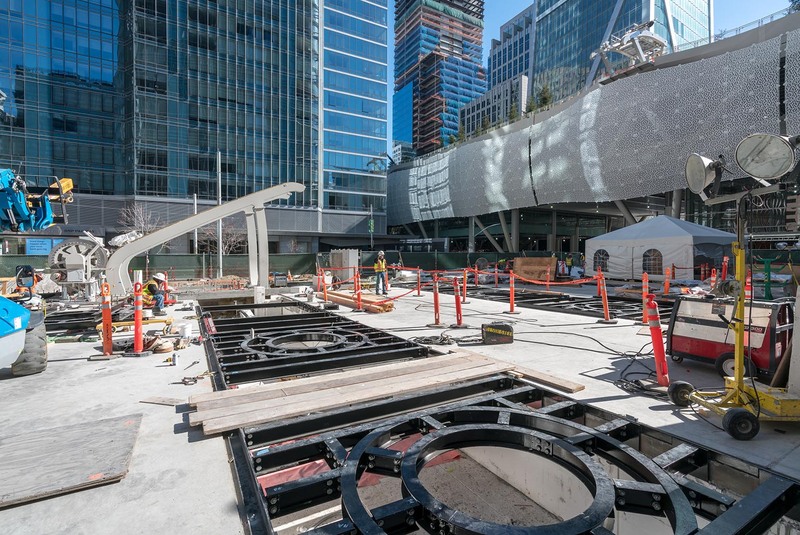 Notable features of the project include a gondola from the plaza to the Transit Center park, an extensive granite and iron paving with embedded light art, and a water system which captures all rainwater from the site for re-use and irrigation of project plantings.